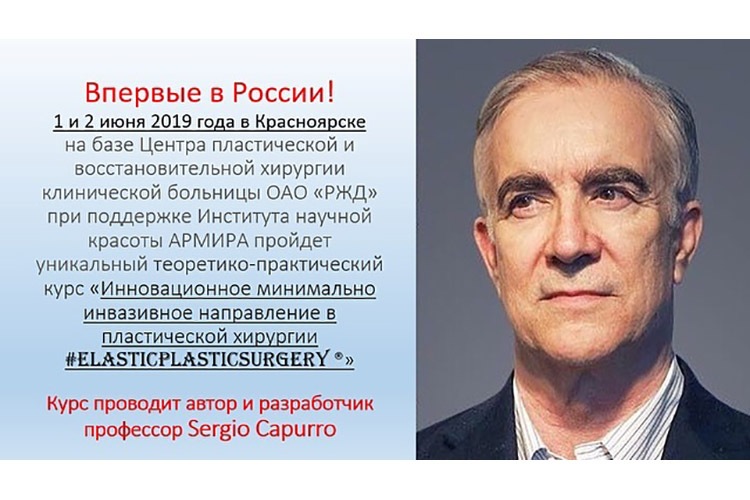 Elastic Plastic Surgery has modified the consolidated neck lifting procedures: no dissection, no incision of the platysma, no removal of skin, no incision under the chin – just simple repositioning of the superficial tissues by means of traction close to the areas to be lifted. Drooping of the tissues of the face and neck is caused by gravitational ptosis. If we place our hands on the corners of the jaw and lift the skin, the neck folds disappear. This is the effect achieved by elastic MACS lifting, which is carried out through an incision that runs around the sideburn and stops at the tragus. 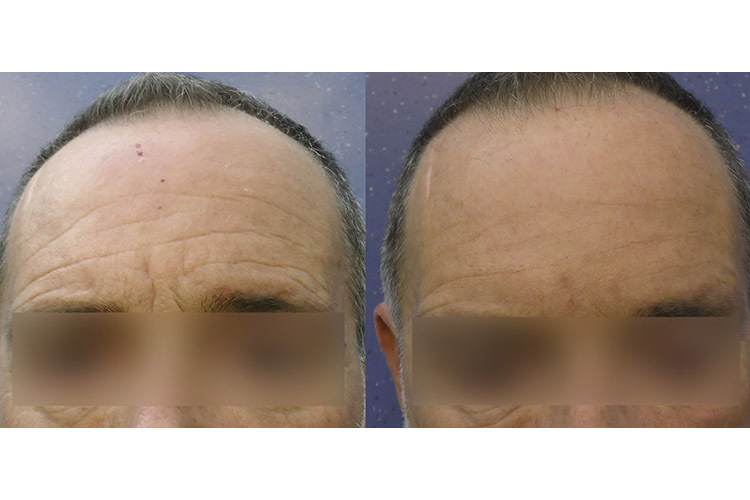 The excess vertical skin is removed (this is the only skin excision performed in elastic lifting procedures). 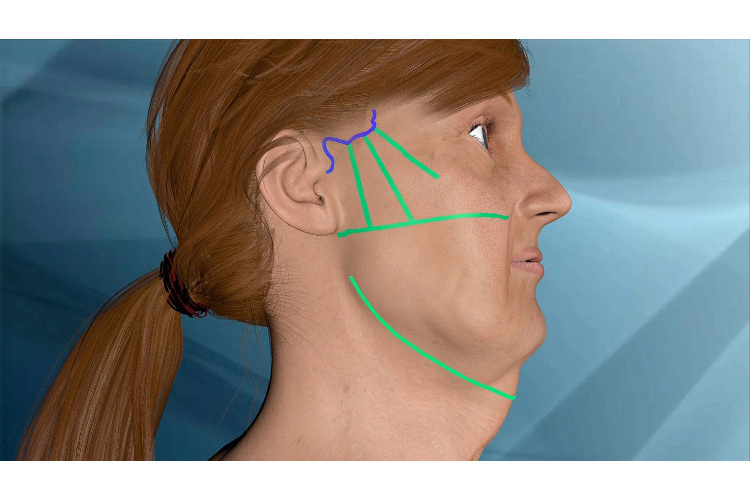 The new “ligaments” that are implanted (Elasticum EP3.5) also lift the superolateral portion of the neck. In the cervical region, an elastic suspension thread running between the two fasciae of Loré restore the cervicomandibular angle. An elastic thread is implanted from both sides; this runs from the fascia of Loré and places traction on the platysma immediately beneath the mandibular arch. 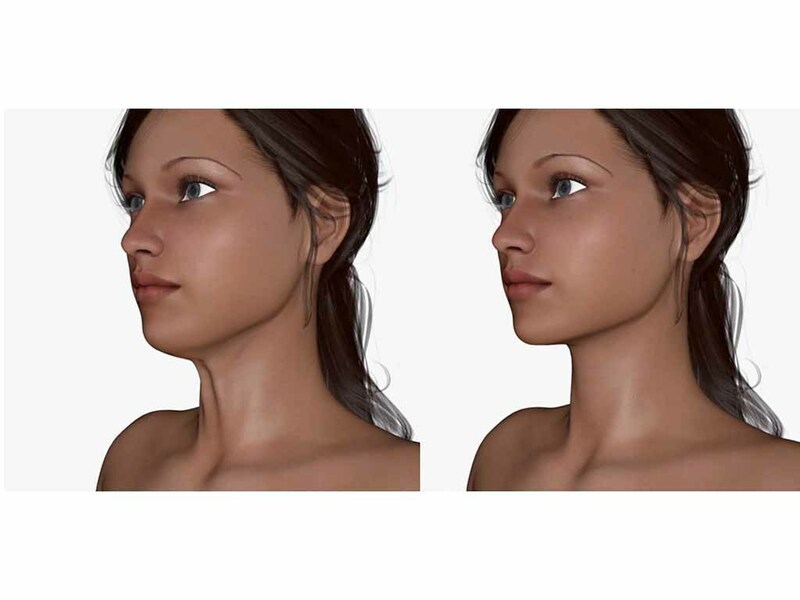 Our latest procedure is elastic lifting of the lower neck, which lifts and tightens the antero-inferior portion of the neck.